With the LA Clippers gearing up for the 2019 Western Conference playoffs, they will close the regular season campaign with a few more giveaways. 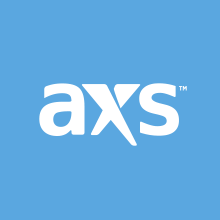 On April 5, prior to a tilt with the rival Los Angeles Lakers, all fans in attendance will receive an LED wristband, courtesy of Agua Caliente Casinos, Palm Springs & Rancho Mirage. The promotional giveaway marks the first of the last two remaining on the season, with fans getting the long-awaited Ralph Lawler bobblehead doll in the home finale. To see the Clippers take on the Lakers in a late-season tune-up for the playoffs, click here for tickets. The promotional schedule for the 2018-19 season is available here. Following the giveaway, the Staples Center faithful will get to cheer on the Clippers as they continue their storybook run to the postseason. Doc Rivers and his young group has scrapped to an unlikely playoff seed in the competitive West, and this game will help determine playoff seeding. The Clippers are locked in a logjam of teams vying for playoff positioning. If the season were to end before the game against the Lakers, the Clippers would take on the Houston Rockets in the first round. The Clippers currently maintain a 1.5 game lead on the Oklahoma City Thunder for the seventh seed. Against the Lakers, Shai Gilgeous-Alexander and Danilo Gallinari will have the biggest advantages against a banged-up Lakers squad. 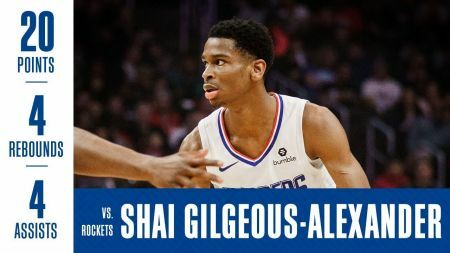 Gilgeous-Alexander has shown tremendous growth late in the season, especially following the trade of veteran forward Tobias Harris.